Wondering how to get a car loan around Aurora? Fortunately, it’s not that hard as long as you’ve got some basic identifying documents. That said, your credit history plays a role in the terms that you’ll get on your loan. Keep reading for the basics of how to qualify for a car loan. 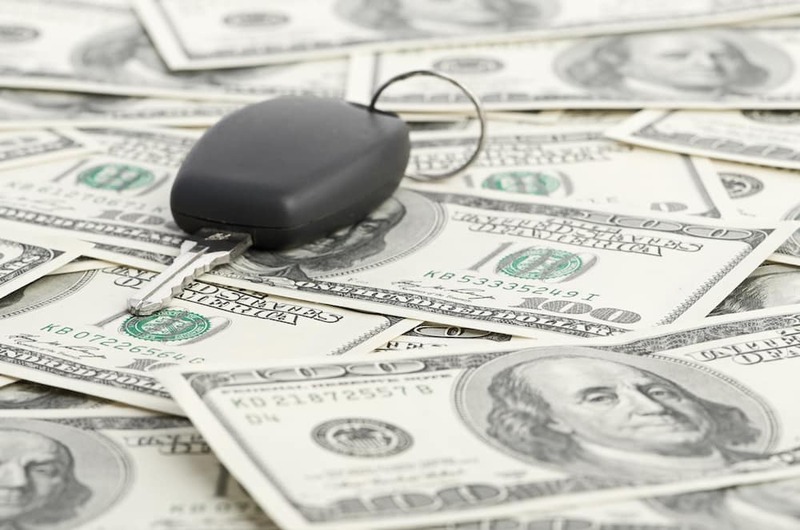 Proof of Income: If you looking at buying a car with financing help, you’ll need to be able to prove your income so the lender has confidence that you’ll be able to keep up with payments. In most cases, bank statements and/or pay stubs will suffice, but in some cases a lender may wish to contact your employer. Proof of Insurance: Insurance is required by law, and it’s also required to get a car loan. You can usually purchase insurance at the dealership, but it’s also something that you can take care of ahead of time. Identification: You need to be able to prove that you are who you say you are. While required, a photo ID is often not enough — you’ll likely also need corroborating documents such as a current utility bill in your name or current bank statements with address that match the one on your ID. Proof of Residence: Lenders need to have confidence that they can find you if needed. In most cases, a current utility bill will serve as adequate proof of your address. 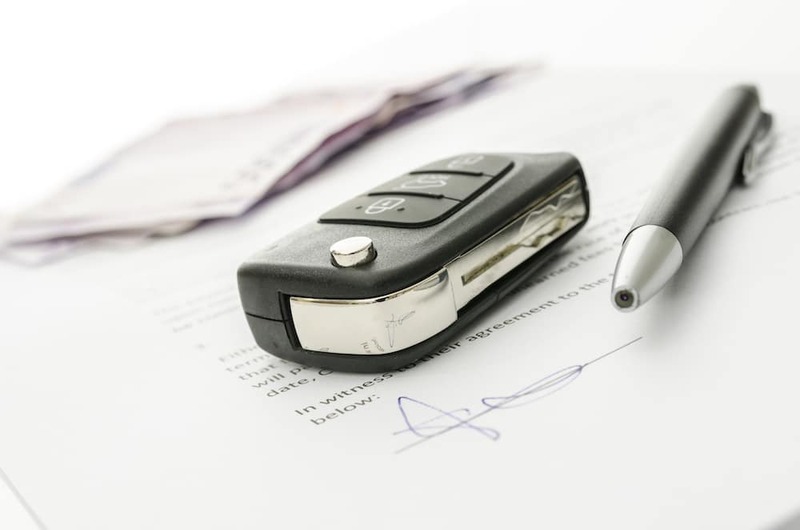 Additionally, if you’re trading in your old vehicle to help finance your purchase, you will need that car’s title and registration so you can prove ownership of the vehicle. Do I Need a Good Credit Score to Get a Car Loan? While a good credit can help you get a car loan with more favorable loan terms, you’ll often be able to secure financing with mediocre or even bad credit. While what qualifies as a “good” credit score can be subjective and varies by lender, having a good credit history can help you secure a lower annual percentage rate (APR) on your loan. Even if you have bad credit, though, many lender will work with you, though you may need a co-signer or a willingness to accept a higher APR. How to Get a Car Loan: Come to Chevrolet of Naperville! It’s easy to apply for financing online at Chevrolet of Naperville, and we can help you secure the loan amount you need to get the car, truck, or SUV of your dreams. Contact us or make the short trip from Romeoville to chat in person about securing the financing you need.